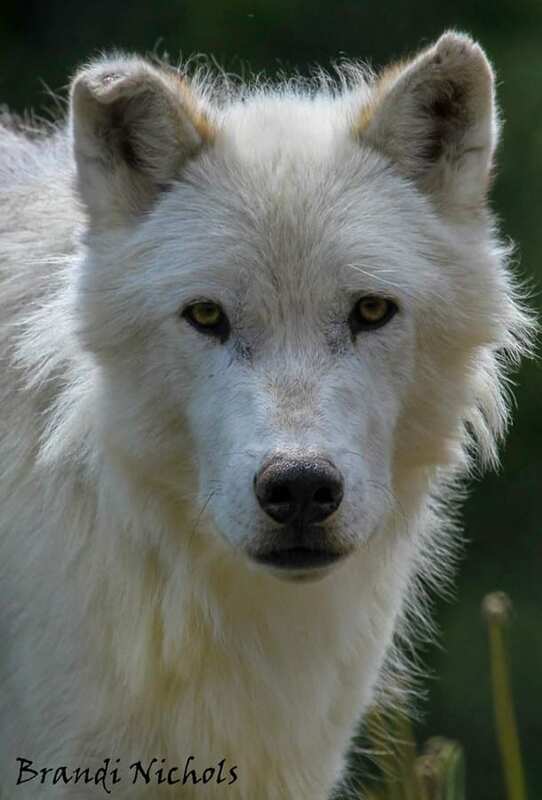 The National Wolfwatcher Coalition wishes the thank the organizations highlighted on these pages for allowing us to share their information with you. 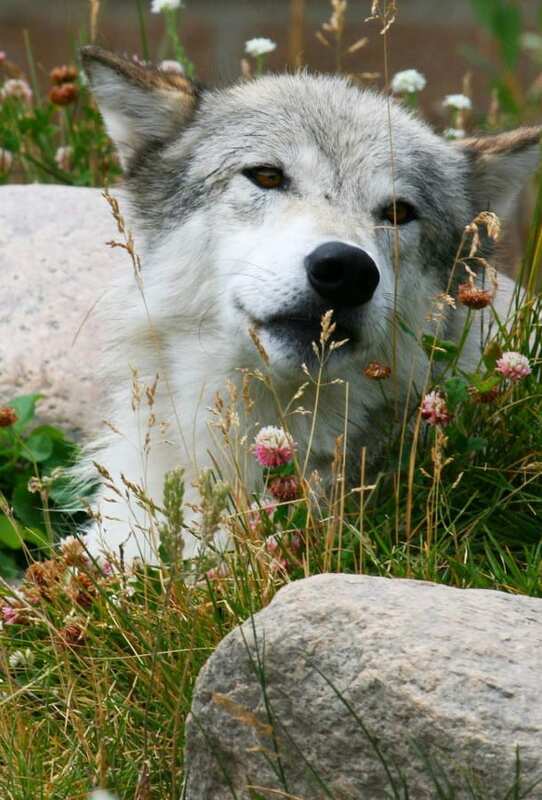 We also wish to thank Brandi Nichols for the use of her photos, taken of wild wolves. Click here to play the game above! 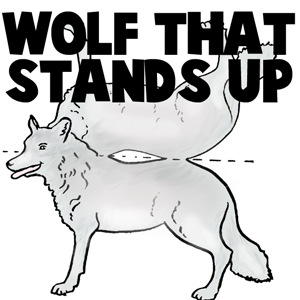 Make a paper wolf that can stand up on its own! You can choose a black and white version to color in, or you can choose the one that is already colorized. Either way… have fun! How big is your hand? 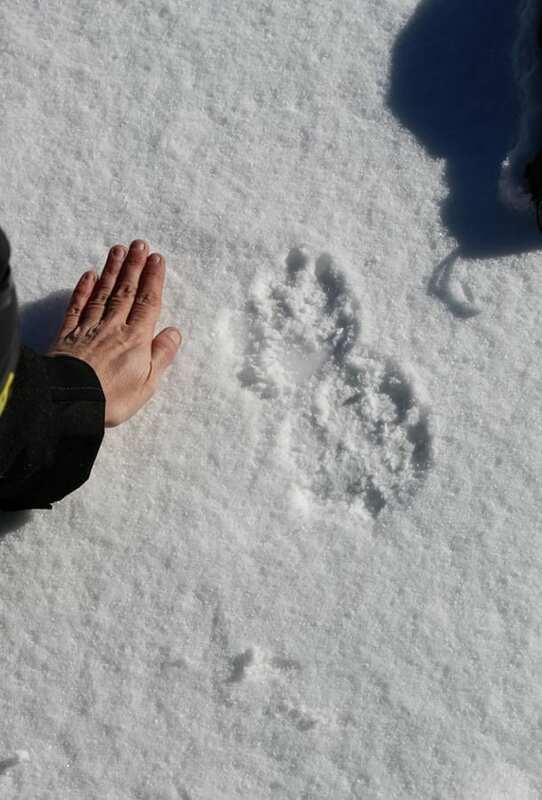 How big is a wolf paw? Which is bigger? Click here to find out! 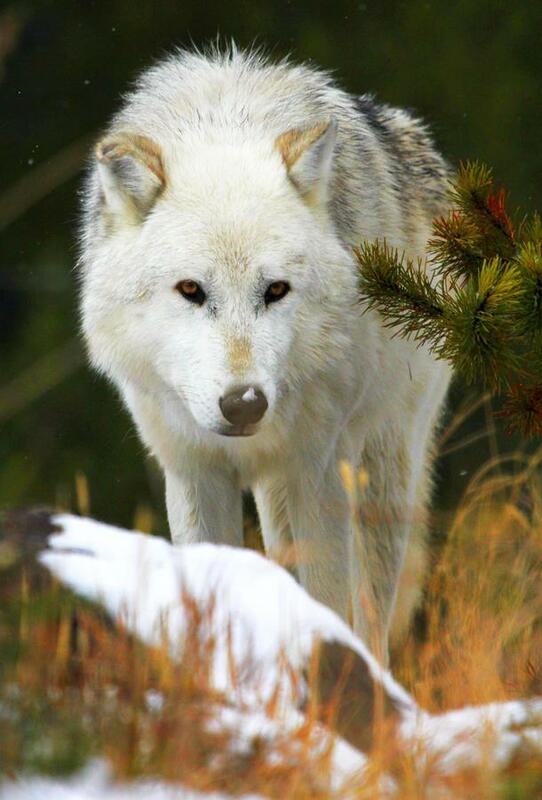 Would you like to watch real wolves and see what they are doing… right now??? They are so beautiful! Can you see their eyes? Very cool! Click here to see! Would you like to look like a wolf? Click here to make your very own mask! 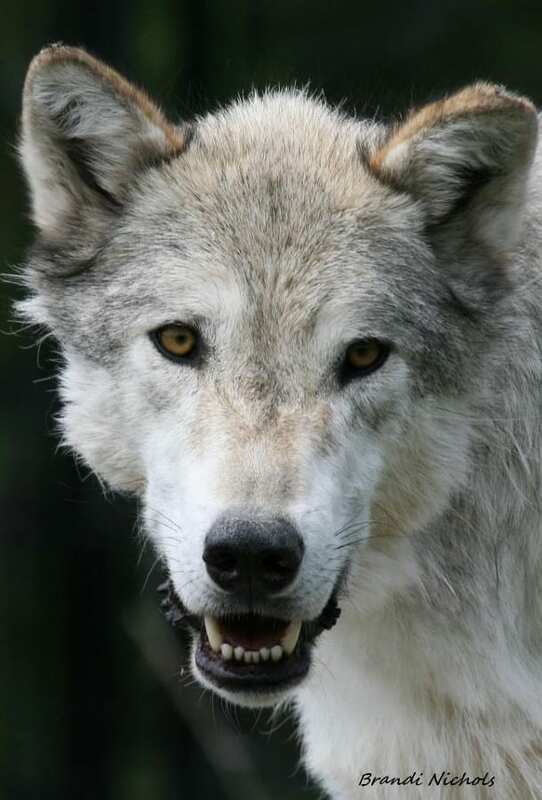 Would you like to find out some fun facts about wolves? 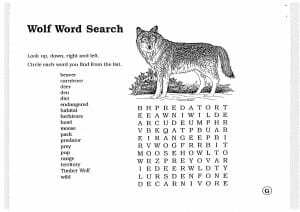 Do you know how many different kinds of wolves there are? 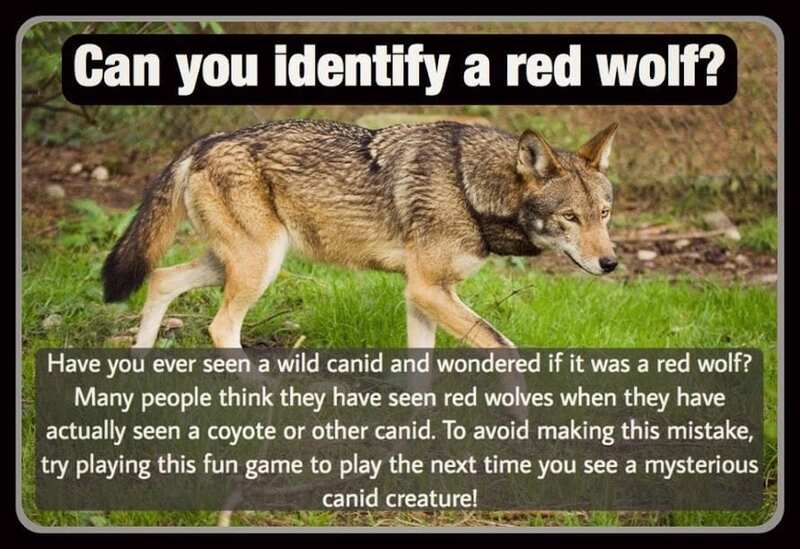 Click here to amaze your friends and teachers with how much you know about wolves!! 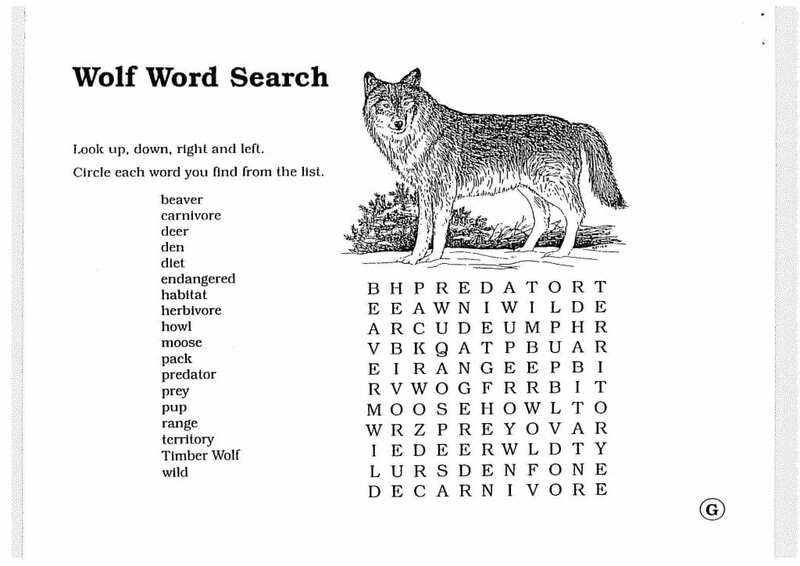 There is so much to learn about wolves. Do you like to color? 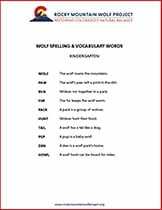 How is a wolf family like your family? 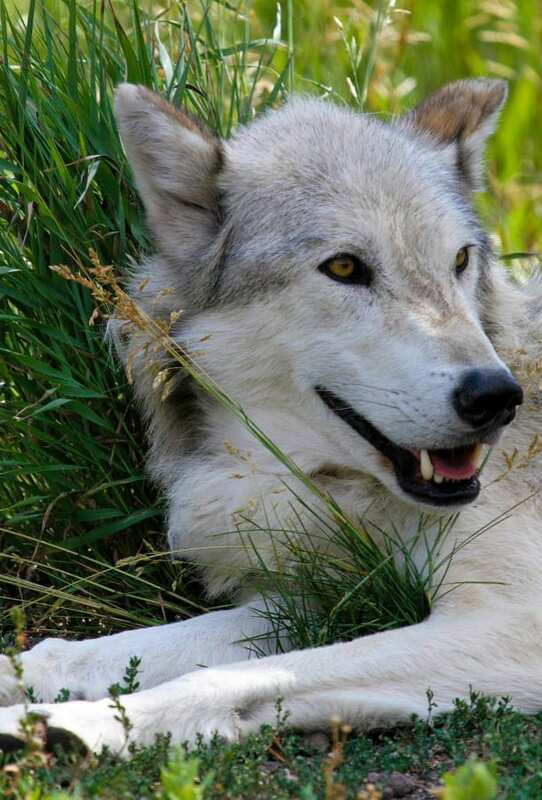 Click here to learn about wolves! Error: Error validating access token: Session has expired on Friday, 22-Mar-19 12:26:11 PDT. The current time is Sunday, 21-Apr-19 03:24:07 PDT.